Flexible financial solutions for Australian retirees. Life doesn’t have to change in retirement. Australians are living longer, healthier lives. to continue enjoying the lives they’ve worked so hard to build. 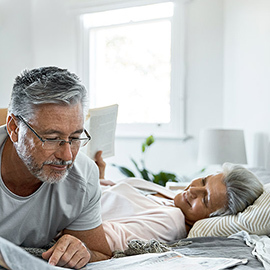 Many retirees want safe, secure and stable ways to convert their savings into an income that will allow them to continue to enjoy the lifestyle they have worked hard for. An Australian specialist business meeting the unique needs of retirees. 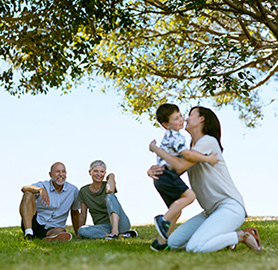 We have brought together Allianz's world-class insurance know-how with PIMCO's unrivalled investment expertise to deliver security and stability during retirement. 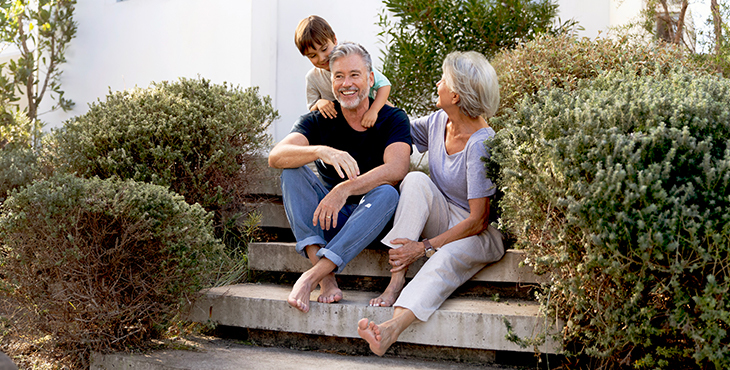 Allianz Retire+ Future Safe has been created to help you plan for - and enjoy - your retirement. It’s income + flexibility + security, combined into one complete product. Get inspired by our examples using Future Safe. Want to know more about Allianz Retire+? Meet the dedicated team behind the brand. 1. Australian Bureau of Statistics: Life Expectancy at Birth - Australia 2015 - 2017. 2. SuperGuide: How much super do you need to retire comfortably? February 2018. The lump sum amounts are in today’s dollars and assume retirement on or after age pension age, eligibility for age pension, and will finance a retirement for 25 years. Annual inflation rate for years in retirement is 3%, 5% return on investments in retirement. Find the PDS in our Resources section. Apply today using our simple form. Can’t find what you need? Just ask us.